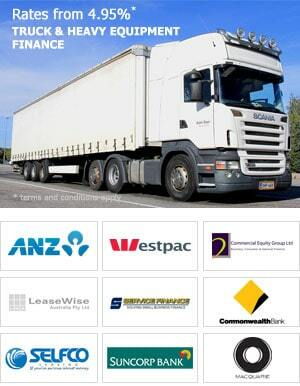 Heavy Vehicle Finance Australia > Finance News > Can I get a Truck Loan if I don’t own a house? In short, the answer to this question is yes you can – BUT it all depends on which financial institution you apply with. 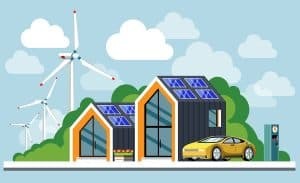 Generally, the big four banks would not give a truck loan to anyone that does not own a house, unless the customer is contributing a large upfront deposit (30% or more) or if the business is existing with strong profitability. Why is owning a house so important? So financial institutions, believe that properties are less likely to fail and therefore can achieve a lower risk rating. How to get a start in business if I don’t own a house or have a large deposit? Fortunately for those looking to make a start in business by purchasing their own truck, there are options out there, even if customers do no own property or have funds to contribute towards a large deposit. The information required by the tier two lender is nowhere near as onerous as what it would be for a bank. Where do tier two lenders obtain money to lend? Tier two lenders can source funds from either private funders or believe it or not some large financial institutions. In any event, the provider of the capital expects a higher return on their investment, as they are aware that their funds are being loaned to high risk customers. This being said, customers that use tier two lenders will pay a risk premium on the loans obtained, so the investors can realise their higher return on investment. Should I use a tier two lender? If an applicant for truck finance has been refused through a large bank, there is always the option of negotiating with a tier two lender. 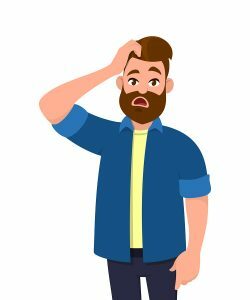 The most important thing to consider whether or not to apply for a loan with a tier two lender, is to consider the opportunity cost of not obtaining bank finance and continue working for wages, or to apply with the tier two lender and become self-employed. As long as the net position on the latter exceeds the gross wages on the former – then it might very well be worth looking at a tier two lender, when applying for truck finance. Do I need financial statements to apply for these types of loans? As a general rule, customers do not need to provide financials. These loans can be approved under low doc, but at lower limits than the big banks. At worst, clients will need to provide a copy of their bank statements to confirm income over a 3-month period or to confirm that funds are available to cover running costs. Can I payout and refinance the loan down the track? A refinance of the existing facility could be achieved after the customer has between one to two years of accountant prepared financial statements. Moreover, the payment history on the existing facility would have to be perfect and the balance of the loan would need to have amortised sufficiently, so that the payout does not exceed the value of the truck. As a general rule, payouts or refinances on existing equipment can be achieved after year 2 or year 3 of the loan contract. Back to the initial question of “ Can I get a Truck Loan if I don’t own a house? “ . The answer to this question is most certainly – yes you can. If bank funding is not available to customers obtaining loans for new or used trucks, then they can always look at tier two lenders to either get a start in the industry as a self-employed contractor or to extend the fleet of trucks for an existing business. are the nominated payments of X per month affordable? 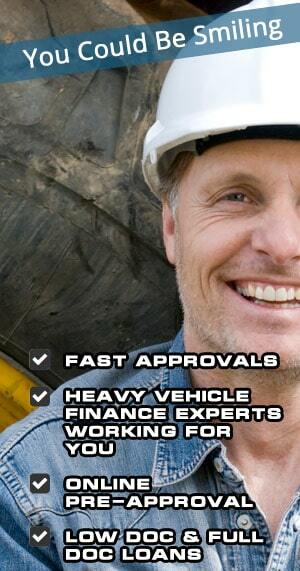 If the answer to the above questions are yes, then customers qualify for truck loans with Heavy Vehicle Finance. Prospective customers looking to source truck finance can apply online in order to obtain a finance pre-approval.